Why do we need bottle umbrellas? Of course, to protect us from rain or any other debris. 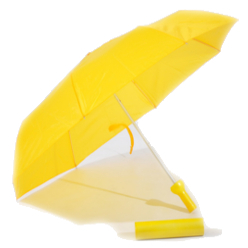 Available at Giftwrap are two types of umbrellas; both are the bottle umbrellas. One is a bottle umbrella with a bottom top handle and you can easily use it to lift it up and start protecting yourself. 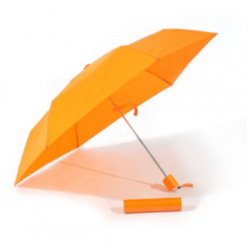 The second is a bottle umbrella that comes with a manual open aluminum frame. 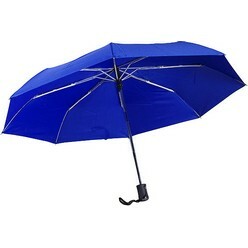 This one is a sturdy umbrella that is available in a range of colors including black, pink, royal, white, yellow and others. Both umbrellas serve their purpose well and right.